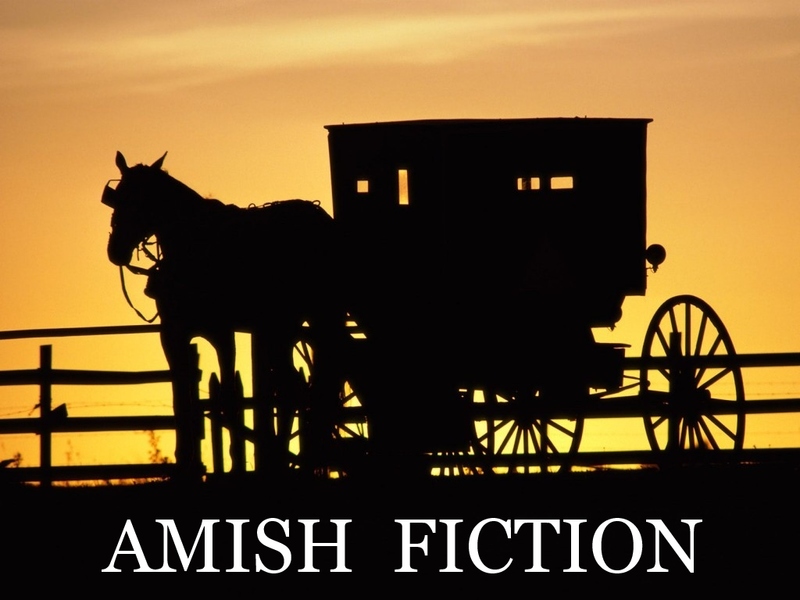 IS AMISH FICTION BEING USED AS A STEPPING STONE? I’ve noticed a trend lately among authors of Amish fiction and it’s had me worried… But I’m beginning to realize that those worries are a bit off-base. Authors of Amish fiction are not migrating to other genres because Amish fiction is losing traction. They’ve used Amish fiction to break into the world of published authors because it is extremely popular and now that their foot is in the door, they are moving on to the genres they are truly interested in writing. I find this unbearably sad. This genre is a comfort to my world-weary soul and I can not imagine a more tremendous blessing than sharing it with others. I have noticed this as a growing trend. Many of the authors whose books I LOVE have left the world of Amish fiction to explore other genres. And initially… I panicked. I’m writing Amish fiction. What will happen if it’s popularity is on a decline? We can take this mass exodus two ways. 2 – They’ve used the Amish fiction genre (which is tremendously popular at this moment) as a stepping stone to get their name out there and their foot in the door(s) of the publishers. And I am quite certain that, for at least a few, it is the first option. Not every author… but most of them, at some point in their career, changes genres – or at least steps into another genre and gives it a try. But as many as there are rushing to other genres as soon as they have a hit or two… No, I smell a rat. I’m guessing that at least 3/4 of them are simply using a popular genre as a springboard for their career. Why can’t I just shut up and enjoy? Why can’t I take advantage of what’s there and be thankful? Because it seems more like disrespect to me than simple misuse. And I know I am NOT alone in feeling that way. Every person who gets attached to a specific writer, becomes attached to that writer’s work to the point that they want to read every single thing they write – feels the same as I do. And when that writer leaves us behind and moves on to a different genre, especially one that we would never ever read, we feel betrayed and heart-broken. Don’t they realize what this does to their readers? Don’t they realize, that they can write in that other genre and build up a whole new fan base there while still keeping their other fans happy? To be fair, a few of them do. But not enough. And not enough of them give us a whole novel every now and then. They write a short story for a novella collection or they offer an eBook novella once every couple of years. I guess it’s my own fault for being so adamantly attached to this new genre I’ve discovered that is always clean and decent. It’s a difficult thing to find in this modern age of media – even among “Christian” fiction, which is more often lately referred to as “Inspirational” fiction. Just like how much it bugs me that authors who write such wonderful inspiring stories spend their time reading and watching and posting about such un-inspiring things. But that’s a whole different argument. Do what you love… tomorrow? 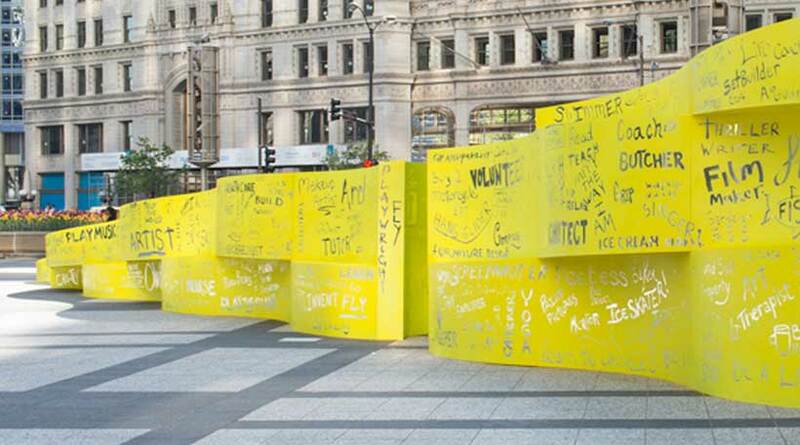 A popular retirement company recently started running a new ad campaign. It says to “Start planning now to do what you love tomorrow”. Aside from the obvious flaw in their thinking, I’m more than a little confused by the idea promoted by this new campaign concept. Wouldn’t we rather do what we love TODAY? Isn’t that better, smarter? We are so concerned about getting ahead in business, saving for the future, building our portfolio… But when do we take the time to enjoy it? People always say they will take a break someday… But for far too many of those people “someday” never comes because they work themselves into a heart attack at 40 or a nervous breakdown at 30. I am reminded of a wonderful sermon I saw recently by Tom Harmon (He speaks at most of the ATI Conferences we attend). He talked about how important it is to Follow God in the days of our Youth. I believe it was his sermon “You can make choices but you cannot choose consequences” but I’m not 100% sure. What is even more confusing is that there are many secular philosophies that proclaim this message as well. So, if the idea of “quality time” and “living life to the fullest…” and “taking time to stop and smell the roses…” are so popular, why would this company think their new ad campaign is such a great idea? Because we are locked in to the “rat race” mentality.